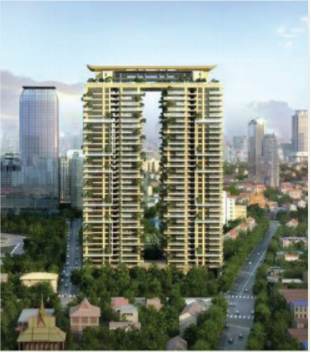 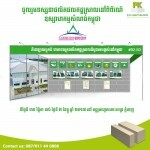 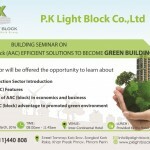 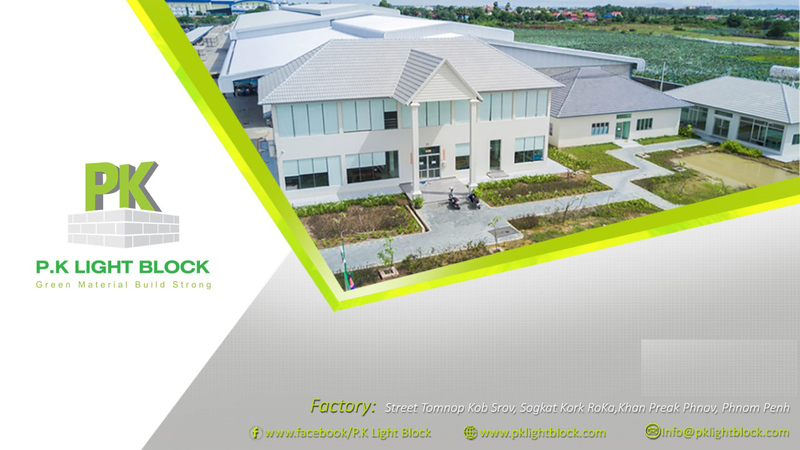 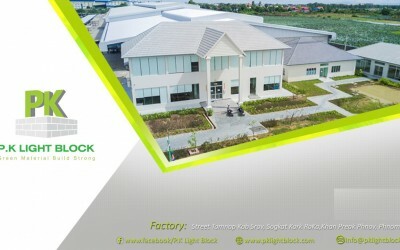 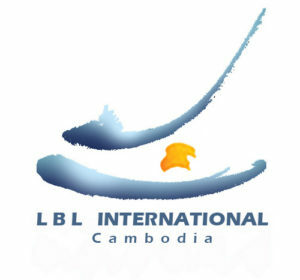 P.K Light Block Co., Ltd is the first Autoclaved Aerate Concrete (ACC) block factory in Cambodia. 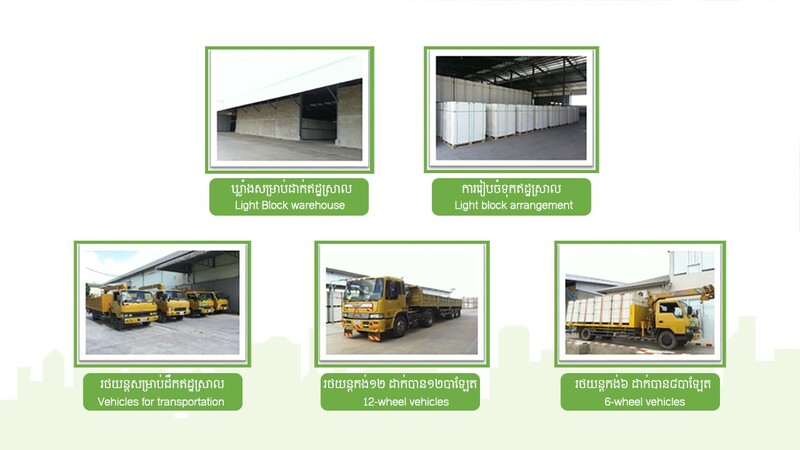 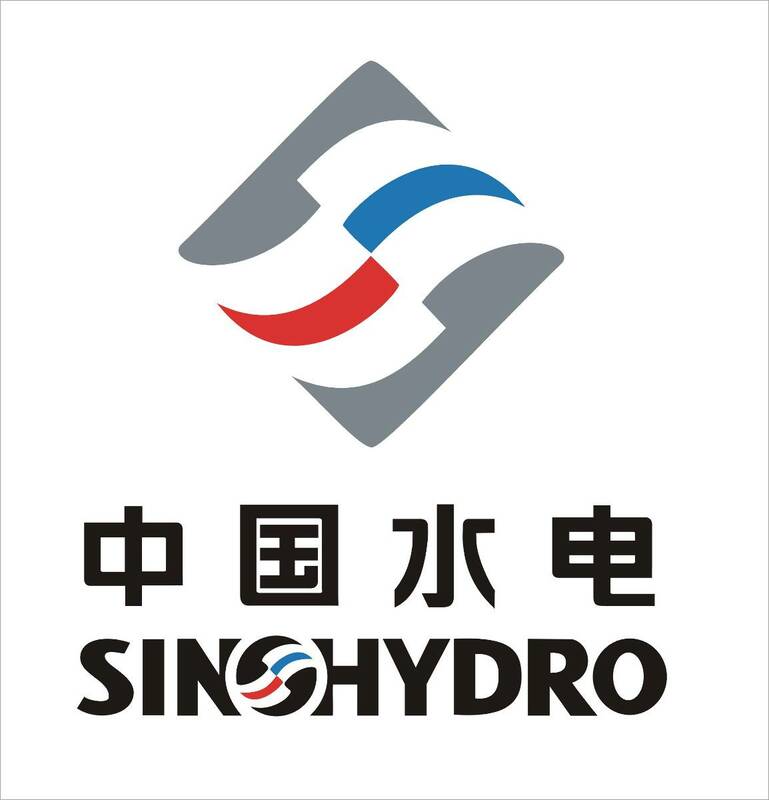 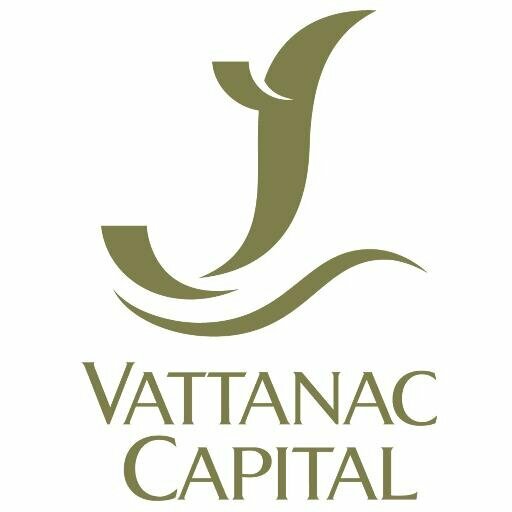 It was established in 2015 through the market demand with innovative technology to support the rapid growth in construction sector. 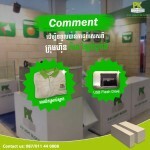 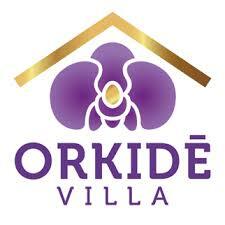 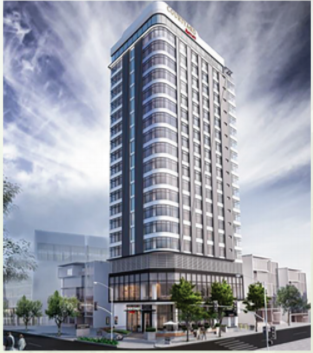 This new material is going to help developer and constructors save time, money, and green environment. 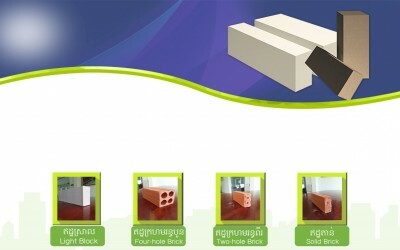 Traditionally, red bricks were used in the construction of buildings and apartments, but due to the limiting factors of the bricks, including heavy weight, fragility, low fire-resistant, heat transfer as well as heat absorption, which is not suitable for the weather in Cambodia, a hot and wet country, and most importantly short-term and costly. 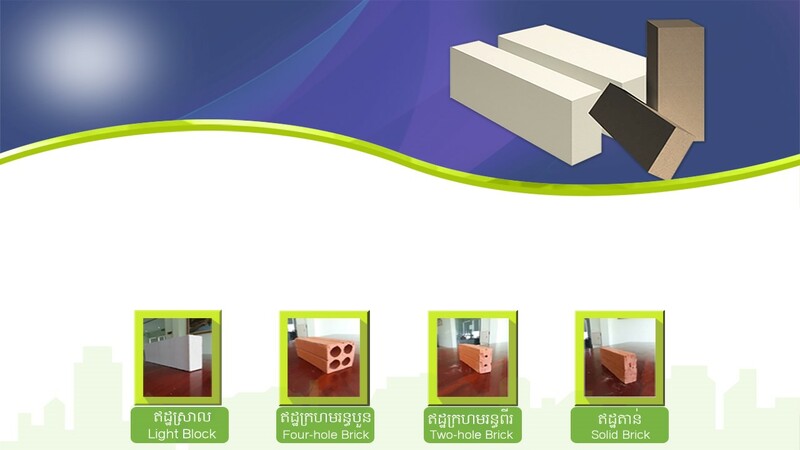 Due to this, one of the many emerging innovative ideas for developing construction materials to replace red bricks is high quality AAC blocks. 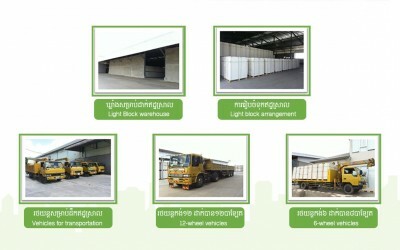 Currently, the factory has four 6-wheel vehicles for transportation (one vehicle can load up to 14.4 cubic meters) and 6 trailers (one trailer vehicle can load up to 28.8 cubic meters) equipped with GPS system so as to control and track the location of the vehicles for a timely delivery.